Last week both the Sun and Saturn moved to accent the structure of your life, especially your activities out in the world or your work. While the Sun remains there until 20 February, Saturn will bring its practical focus for much longer, enough you’ll have time to learn its lessons in being patient. With Mercury having been retrograde for most of January, you probably got in the habit of blaming all sorts of minor errors and misunderstandings on it. But now that’s over, and you’re still contending with confusion. That’s because of the numerous exciting, yet often disruptive, changes currently reshaping your life. Certain individuals prefer to plan things well ahead. While this seems a waste of time to you, they’re putting considerable pressure on you to agree to far reaching arrangements. While changes are inevitable, if you define your objectives and think things through now, it’ll be far easier to deal with the inevitable surprises. Now that the Sun, Saturn and the charming Venus are all accenting close alliances, personal and out in the world, the time has come to tackle both longstanding if minor issues and certain plans for the future. Now that you have the planets on your side, the timing is perfect. Few things are more exasperating than the discovery others had made plans without carefully checking everything out. 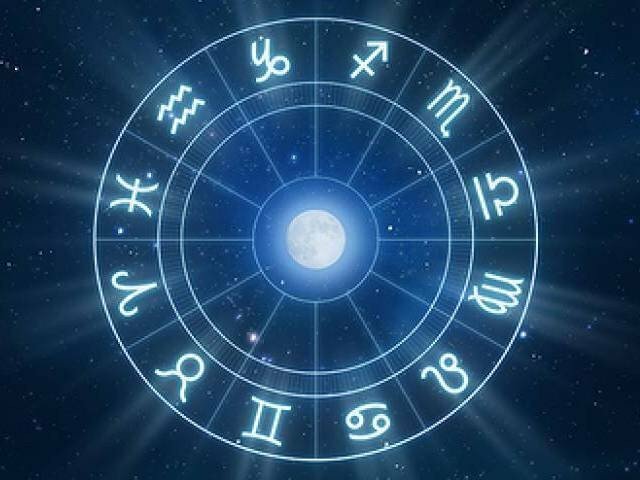 However, with Mercury having been retrograde from early January until last Monday, and triggering all sorts of confusion, even those who double-checked everything will have had problems, including getting the timing, facts or figures wrong. By no means are you secretive. Yet, at the same time, if you’re short of facts or simply don’t understand what’s behind an issue, you’ll keep your concerns to yourself until you’ve learnt more. While, ordinarily, that’s wise, at the moment you’re better off seeking information and insights from those in the know. As much as you’d like to talk over issues once, reach an accord with others, then turn those ideas into plans, it’s not quite so simple. With the actual circumstances in question in transition, anything you organise should be regarded as tentative. The more flexible your thinking and plans, the better. Every Scorpio has a strong inner core. This is linked to the intensely courageous side of your nature that emerges under stress. Yet you’re also deeply sentimental and, when you care about something or someone, you’ll find a way to deal with issues. Challenging as recent events are, you’ll handle them deftly. Because December’s planetary activity has been so powerful, and triggered so many changes, you’ve a lot of catching up to do. However, with just as much in transition, it’s wise to ensure whatever you organise or commit to is flexible enough you can rethink things when it’s necessary, which will probably be more than once. Living with uncertainty is no fun, especially for you, as a Capricorn and somebody who works hard to gather all the necessary facts before committing to even the simplest of arrangements. But judging by the coming weeks’ planetary activity, you’ll have no choice but to proceed. Just ensure whatever you arrange is flexible. Few things annoy you more than those who’re unhappy about an arrangement or situation, but who refuse to take action. Instead they complain, and to anybody who’ll listen. That’s their way of making things happen. Be wary, in one particularly frustrating situation, you could find yourself using exactly the same strategy. The actual Full Moon isn’t until Tuesday, but because it accents those people and pursuits that touch your heart, you may already be aware of the ideas and events it’s introducing. But others won’t be, which gives you a chance to discuss these and, even more important, explain why they mean so much to you.